IVF — in vitro fertilization — is one of a number of methods used by physicians who specialize in assisted reproductive technology (ART) to help you conceive a child. Many people around the world go through IVF treatment. 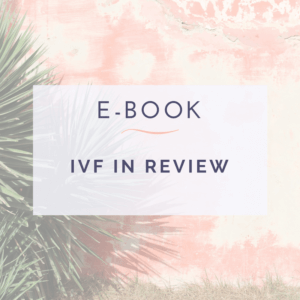 This eBook reviews the definition and the various steps involved in an IVF cycle.